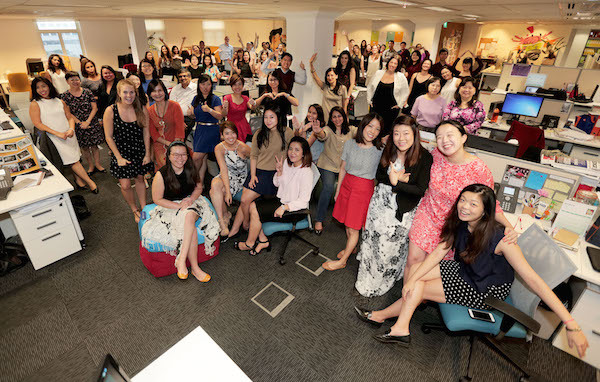 The global network was named PRWeek Asia's Best Place to Work in the large agency category. 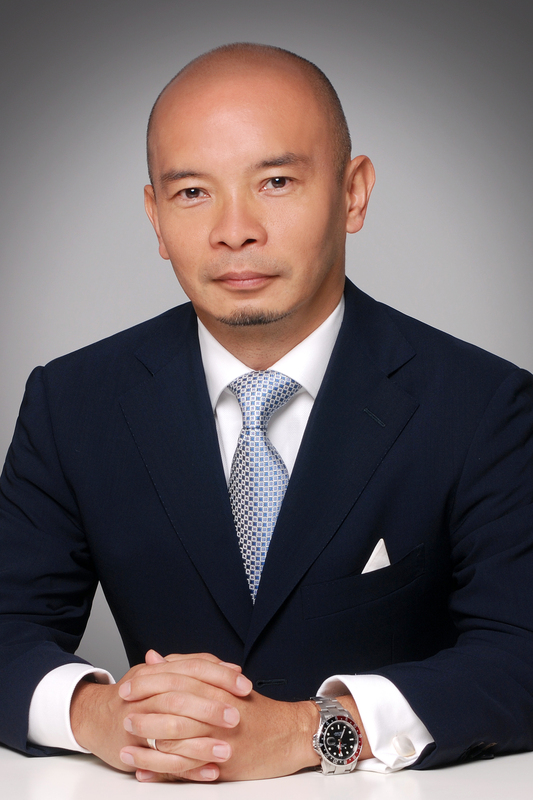 Answers from Baxter Jolly, CEO, Asia Pacific, pictured below. How do you ensure your company is competitive in terms of salary and other financial benefits? We consistently benchmark salaries and benefits offered to colleagues against the market standards as well as what is on offer from our major competitors. In addition to always having an open dialogue with our colleagues, Weber Shandwick’s leadership team regularly engages with external experts and industry associations to track industry standards and benchmarks. How do you ensure your teams receive the required training? In addition to market and practice specific training sessions, we also invite external speakers and clients to present on current interests and trends. Given the vast spread of our network we also conduct regular region-wide webinars, hosted by leaders from across the network to ensure that our team is across the latest trends and developments across the globe. As a global agency, colleagues are often invited to training sessions in market, conducted by travelling global and regional leaders. This helps foster a greater understanding of how each of our offices operate across the network and also to learn on the nuances of different markets, their business and media environment. We also have a global agreement with Lynda.com (a leading online educational platform) which assists in further colleagues development. How do you ensure your colleagues have a clear career path and help them achieve their personal goals? We have a very comprehensive performance review process which is conducted on a yearly basis, during which the leadership team engages with their associates to ensure that employees are working toward gaining more within their career and are focusing on key areas which ensure development. Sessions are usually based on 360-degree feedback from co-workers which aims to review each colleague objectively. In addition, components of the review focus on career aspirations and assists management to better understand what steps can be taken to achieve career goals. There is also an open door policy across the network and colleagues are able to engage with the leadership team at any time during the course of the year to review their progress. How does your company maintain a good work/life balance? Due to the vast geographic spread of our network, and the different cultures in which we operate, we are constantly striving to meet the different needs of our employees. The north-star for everything that we do always is to be respectful of our colleague’s time. Because of the varied cultures and requirements across Asia-Pacific, we leave it to the discretion of the local market leader to set the tone for what is suitable for their respective markets. Given the diversity of our colleagues, we operate with flexibility keeping in mind personal commitments of our employees which include education and family. In a number of offices this would mean providing flexible working hours given parental priorities. In some places where commuting between client offices, homes and offices is a long and tedious journey often taking hours out of a person ‘s day, our colleagues have the option of working remotely. How do you ensure your physical workplace environment and atmosphere is an attractive place to work? We operate in some of the most expensive and challenging real estate environment in the world and in some cases compounded by some of the world’s worst commutes. Where possible we always start with the right location of what makes sense for our colleagues. How accessible is the location in mind, is there convenient public transport within the area? Are there restaurants? Is it a safe environment? Only then do we look at the physical environment of an office. Our standard is always to aim for something that reflects the market and team needs. There are basics that are a must such as pantries access to food and beverage facilities as well as health and safety guidelines. In some offices, we have fancy coffee machines, in others; it could be a lounge chill out area or a games room. How does your company effectively communicate with employees? Besides in-market communication sessions conducted by our local leadership, we have regular communications on the latest developments from our regional and global leadership. This is to ensure that we work as "one agency" across the globe. As an early adopter on innovation, we are the first marketing agency that introduced "Facebook at Work" across the network. Facebook at Work is now internal platform for colleagues to share and communicate with each other seamlessly across the globe and network. As a firm, we encourage collaboration and sharing, this has been one of the firm’s key differentiators. How do you ensure diversity at all levels of the organisation? We are incredibly proud of the diversity of our workforce and the foremost principle that guides us is a "respect of the various differences". We have a very well balanaced male to female ratio within our total regional team composition and over half our senior leadership team is female and 8 of 10 market leaders are of local origin. Besides respect of gender and LGBT equality, respect of racial and religious differences are also a given. If you had to pick the one most important factor for how your company minimises turnover, what would it be? In three words, describe what it is like to work at your company?